Here are five things you need to know about the Raiders’ Week 14 opponent. The Raiders will host the Pittsburgh Steelers at 1:25 p.m. Sunday in an contest against the top team in the AFC North. Ben Roethlisberger has been the one constant for the Steelers over the past decade. It doesn’t seem like he’s slowing down during his 15th season in the league. In 12 games, Roethlisberger leads the NFL in passing with 3,945 yards. 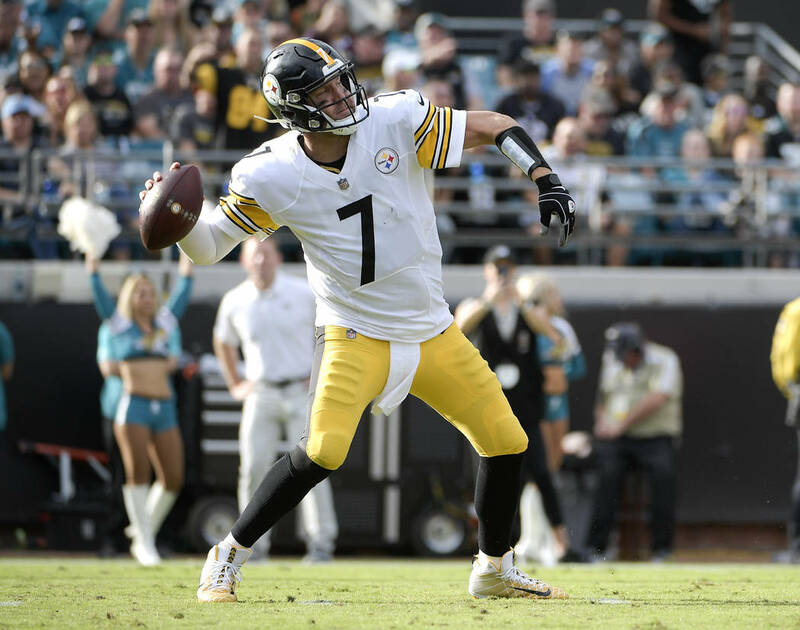 Roethlisberger has done a poor job protecting the ball recently, however, as Big Ben has thrown six interceptions over the last three games. 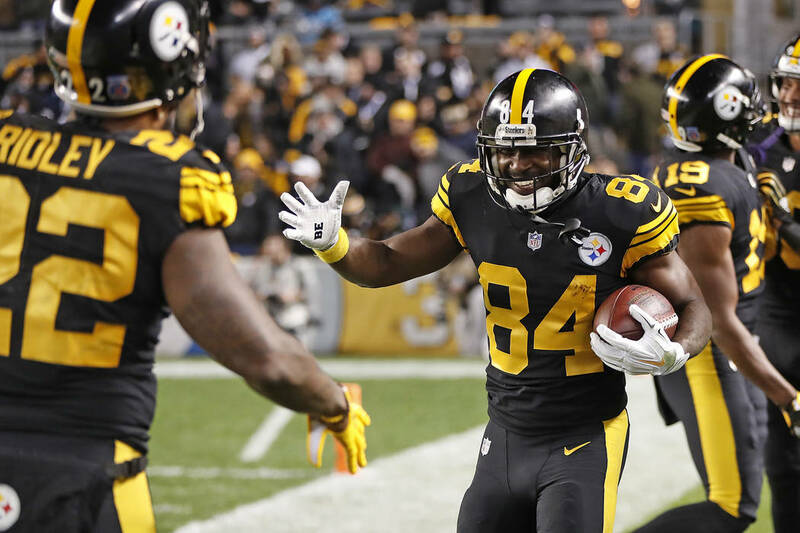 The two-time Super Bowl winning quarterback is looking for a much needed bounce back game in Oakland, as the Steelers offense couldn’t maintain a 16-point lead against the Los Angeles Chargers. Wide receivers Antonio Brown and Juju Smith-Schuster have been arguably the most dangerous receiving tandem in the league. They are the first Steelers duo to have 1,000 receiving yards since 2011. The veteran Brown leads the NFL in receiving touchdowns with 12, whereas Smith-Schuster — in his second NFL season — leads the Steelers with 1,104 receiving yards. The Steelers’ biggest hole going into Sunday will be at the running back position. The team announced Tuesday that James Conner will not play against the Raiders. Conner suffered a left ankle injury during the fourth quarter of last Sunday’s 33-30 loss to the Chargers. Conner became the Steelers featured back as LeVeon Bell had a contract holdout that continues to today. As Bell became ineligible for the year, Conner picked up the workload running for 909 yards and 12 touchdowns. With Conner sidelined, running back duties may be more split between Stevan Ridley and Jaylen Samuels. Both have combined for 97 yards and no touchdowns this year. The Steelers lead the league in sacks with 41. Linebacker T.J. Watt leads the team in sacks with 10 — surpassing his total from last year (7). The Raiders’ offensive line might have their biggest test against the Steelers as they’ve allowed Derek Carr to get sacked 38 times — tied for the NFL’s fifth worst. The Steelers are 7-4-1 heading into Week 14. Three of those losses came against AFC West teams. Pittsburgh lost a 42-33 shootout against the Kansas City Chiefs in Week 2. The Steelers have since lost at Denver and against the Chargers. The Raiders have won four of the last six meetings against the Steelers dating back to 2006.